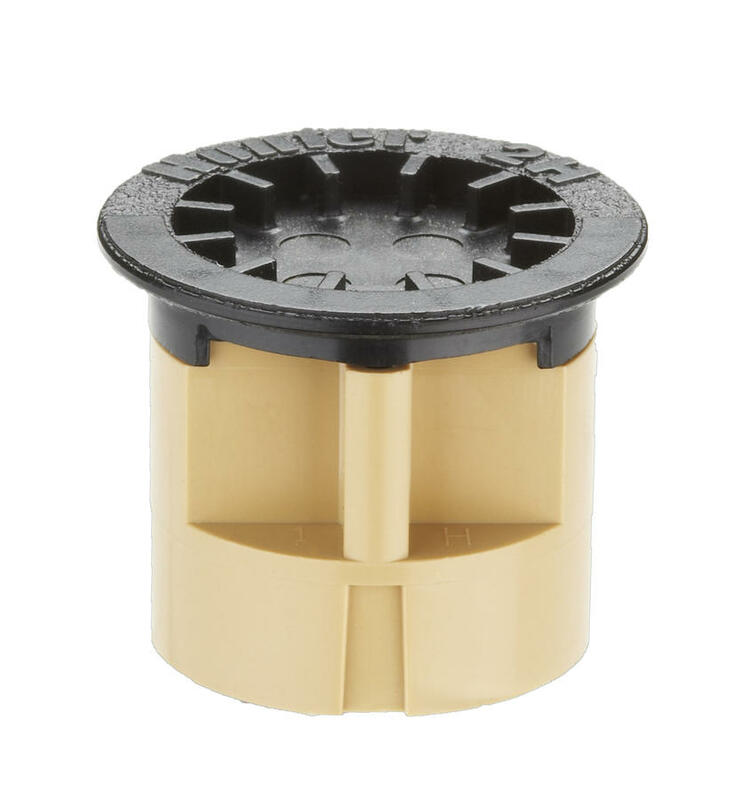 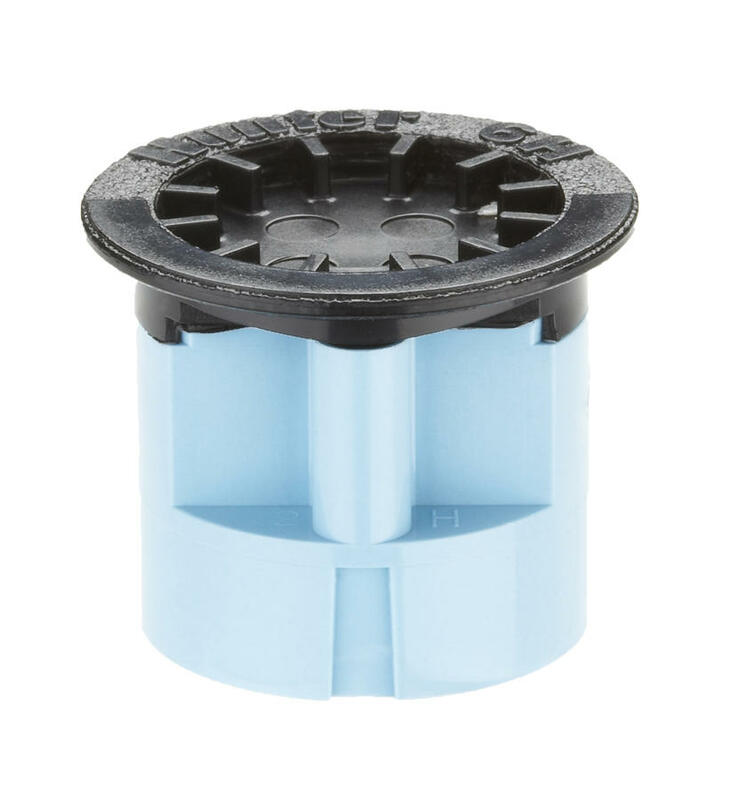 For controlled irrigation of small spaces, Hunter offers a complete line of Short Radius Micro Spray Nozzles. 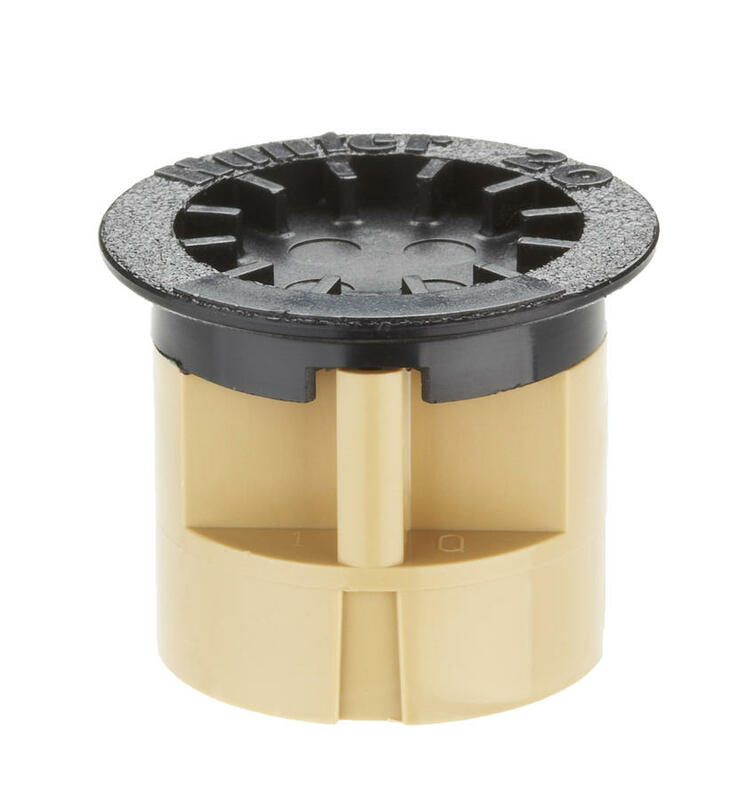 The ASABE/ICC 802-2014 Standard defines a micro spray as an emission device with a flow rate of 30 GPH or less at the largest area of coverage available when operated at 30 PSI. 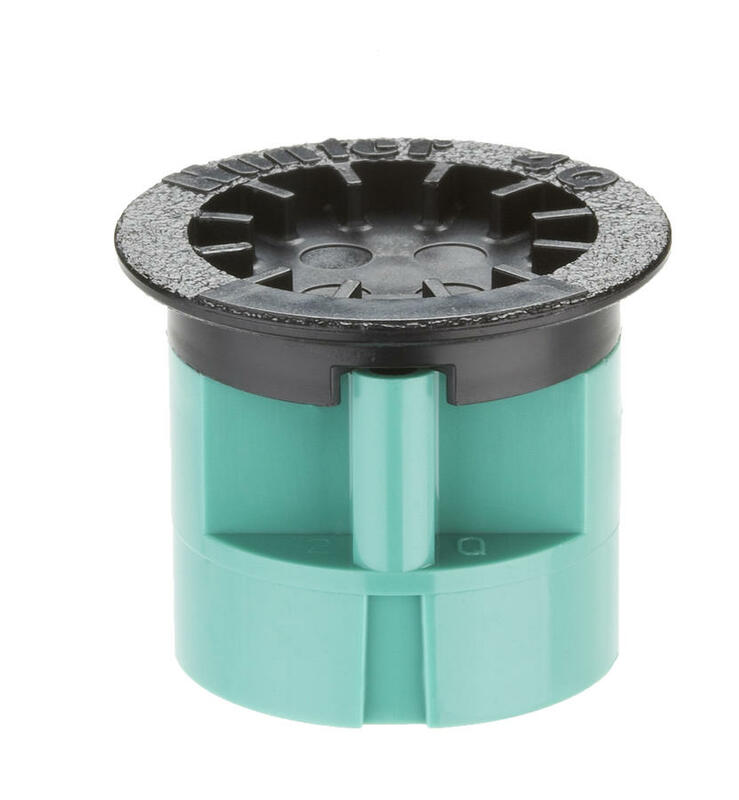 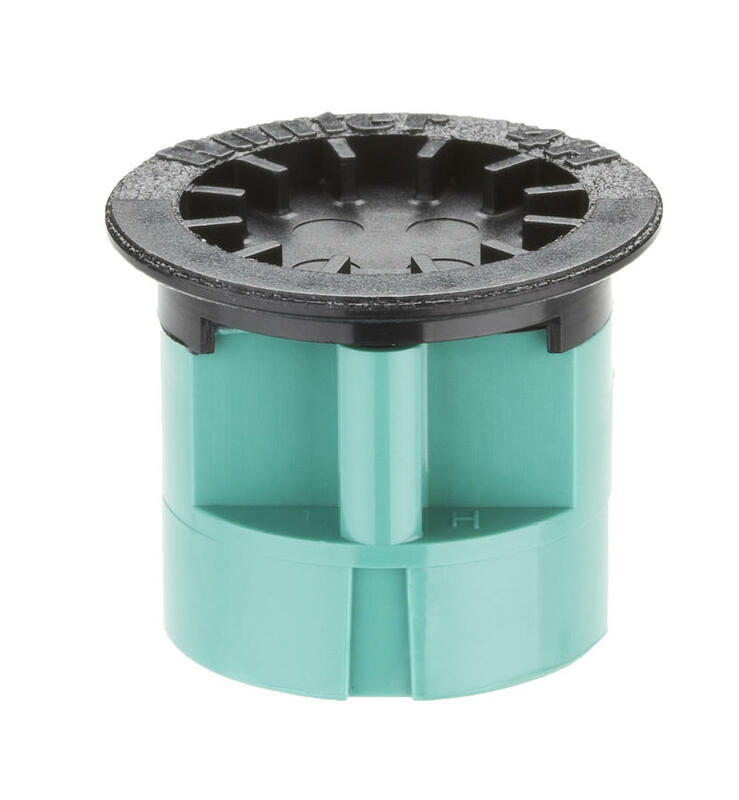 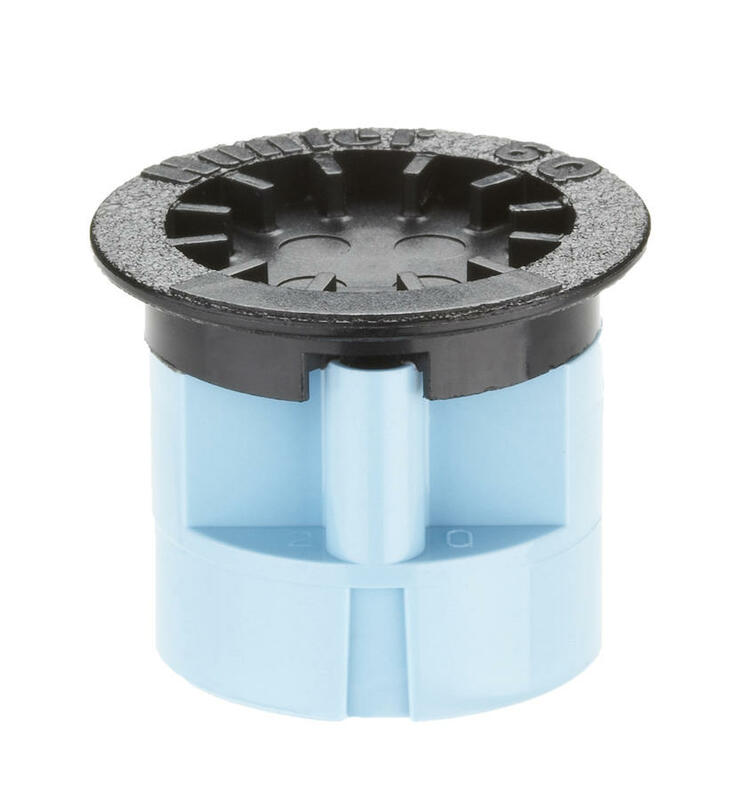 As landscaped areas continue to shrink in size, Short Radius Micro Spray Nozzles provide an accurate watering solution for 2', 4', and 6' spaces while supporting a robust micro spray system.